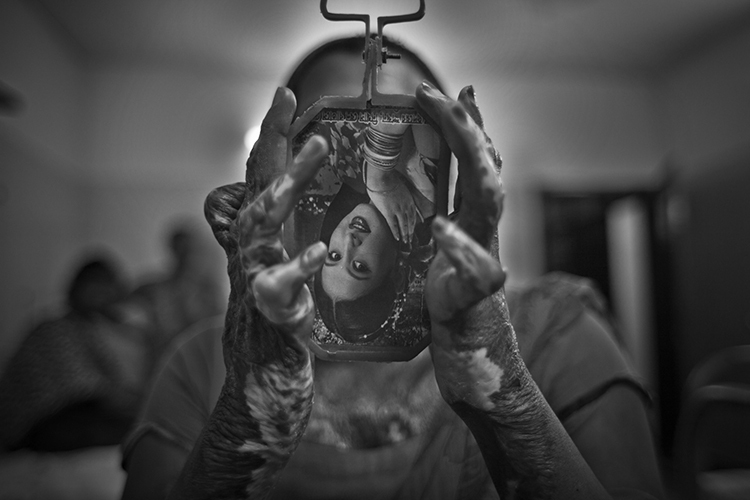 In January 2010, 23-year-old Nasrin’s husband attacked her with acid. He was not satisfied with the dowry her parents paid. After two years of marriage, he wanted more. Her mother, who sells rice cakes to earn a living, refused to pay more. Her husband beat her up till she fainted, and when she was unconscious he threw acid on her face, neck and hands.